If our organised events and runs aren’t for you, then why not hold your own event to raise funds for Dogs for Good? We’ll help you in any way we can. Do you have an event in mind? If you already know what you’d like to do to raise funds for us, then please let us know if you need support from us. Do you want to raise money for us but don’t know where to start? Don’t worry, as we can help! 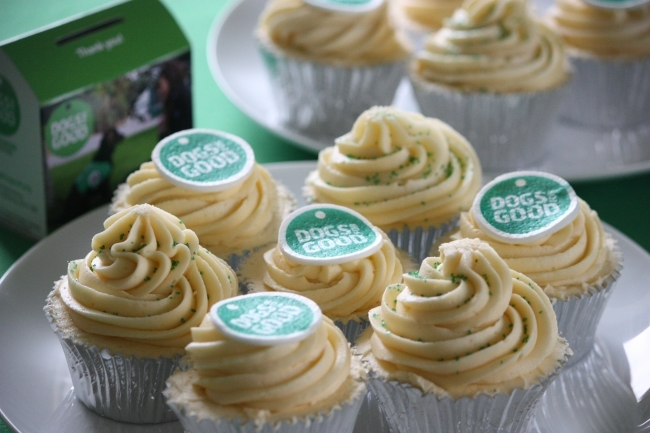 Perhaps you hold a dog show or sponsored walk, or maybe you could hold a coffee morning or social event. For tips and guidance to help you make the most of your fundraising, as well information about the many ways our dogs change lives, download your free fundraising pack.